You by skechers®. A new footwear collection combining lifestyle and wellness. Versatile. Active. Comfort, style and flexibility with the YOU - Define Grace by skechers® shoe. Designed to be worn. 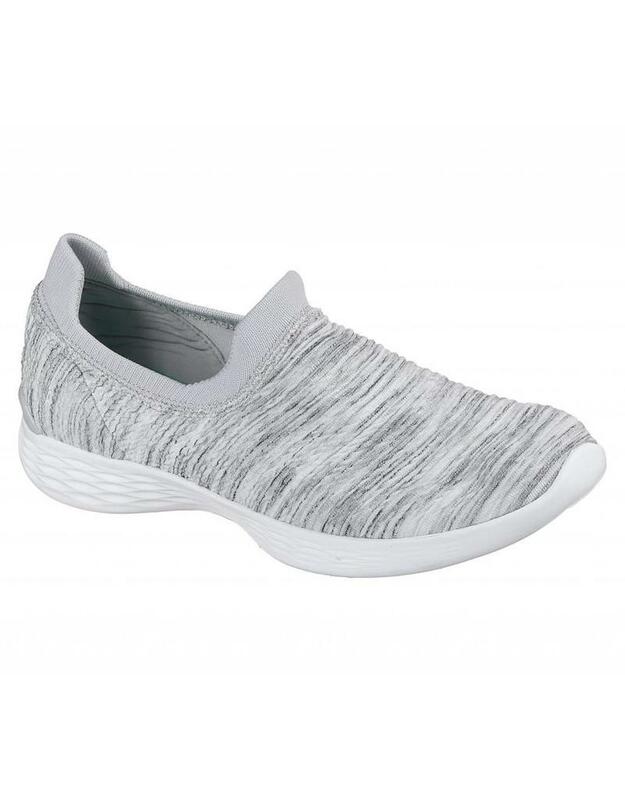 Soft woven mesh fabric and super flexible knit fabric upper in a slip on sporty walking and comfort high top athletic shoe boot with stitching detail. 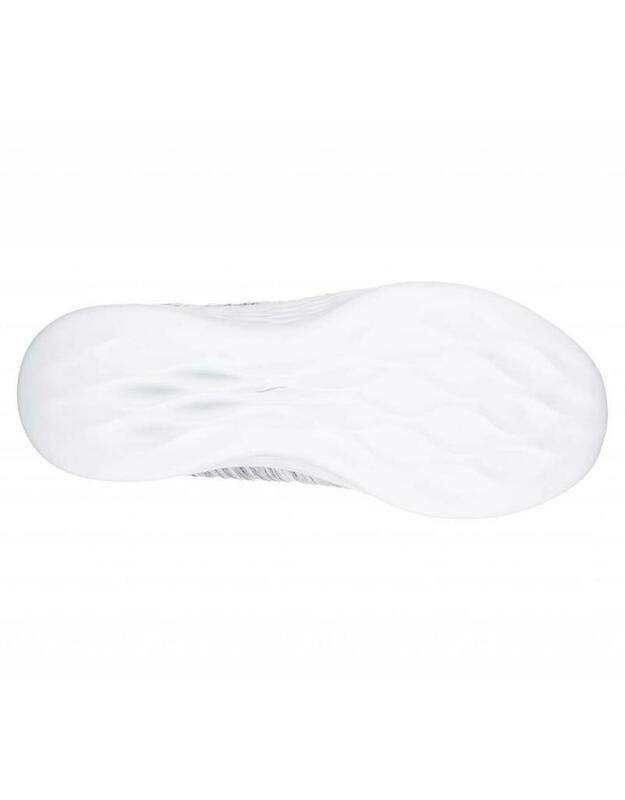 Comfort insole and midsole design.